This new 658 area code will be used in addition to, and not as a replacement for, the existing 876 area code. Jamaica now has an additional area code, which will require the introduction of mandatory ten-digit dialling. 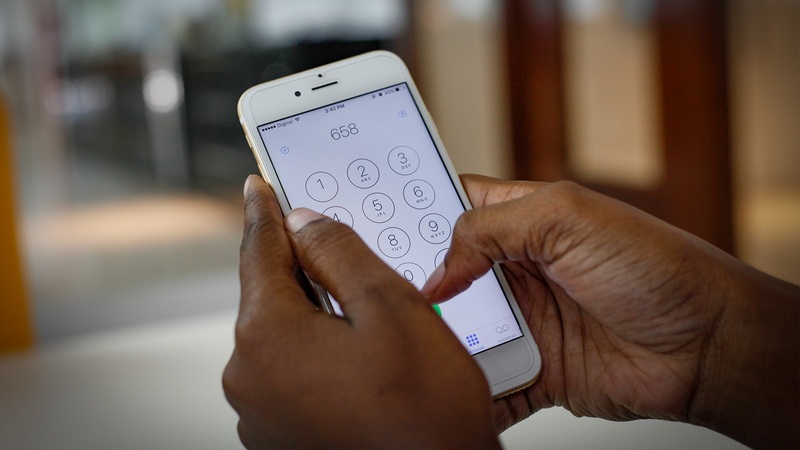 Persons will have to dial a new three-digit area code – 658, in addition to the previous seven-digit number for all local calls in Jamaica effective May 31, 2018. It became necessary for Jamaica to get an additional Numbering Plan Area (NPA) code, commonly called an area code, as the Office of Utilities Regulation (OUR), which is responsible for Numbering Administration in Jamaica, moves to ensure that there are sufficient numbers available to satisfy growth in demand for these resources over the next 25 years. Under the Telecommunications Act, the OUR has full responsibility for the allocation, assignment (to service providers) and usage of telecommunication numbers in Jamaica. “This new code will be used in addition to, and not as a replacement for, the existing 876 area code. It will be used once the existing telephone numbers under the 876 area code are exhausted. However, the most immediate change will be the introduction of 10-digit dialling, for local telephone calls, come 2018 May 31.” Director General of the OUR Ansord E. Hewitt said. The introduction of ten-digit dialling will not mean an increase in telephone charges. Nor will anyone have to change their existing telephone numbers, Hewitt explained. 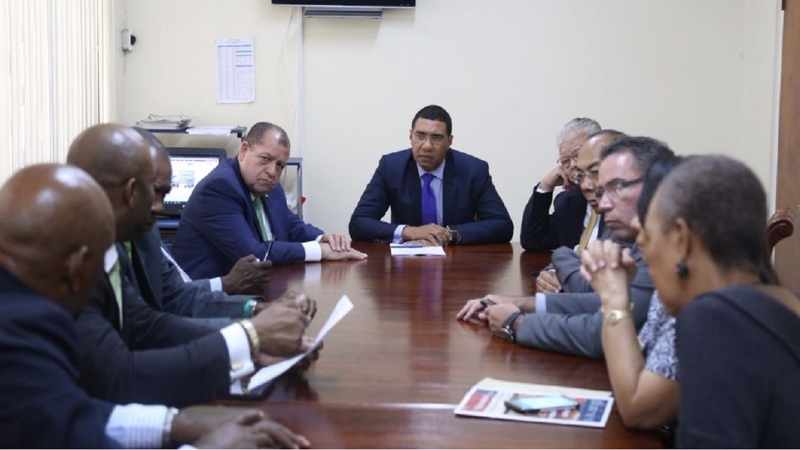 “However, we are encouraging persons, especially businesses and government agencies to start adding the current 876 area code on all their printed materials and signage. We are also encouraging users of alarm services and solutions with automatic diallers, and operators of PBX systems, to contact their respective service providers to ensure that their systems will be compatible with the new numbering and dialling arrangements,” he added. Come 2018 May 31, there will be an adjustment period known as the permissive dialling period. During this time, lasting at least five months, customers will reach numbers in the current area code by dialling ten digits or, if in error or unknowingly they dial seven digits. If only the seven digit telephone number is dialled, the caller will hear a recording reminding him/her to dial the number using the area code plus the seven-digit number, then the call will be completed to the called number. After the permissive dialling period is ended, all local calls will require ten-digit dialling to be completed. For example, to call the OUR persons will have to dial 876-968-6053. Jamaica’s ‘876’ area code was assigned in 1996 June. It was envisaged then, that that the area code would provide sufficient numbering capacity for the next 20 years of demand growth. But, in 2009, after just 13 years, the country had to consider the introduction of a new Area Code to augment the existing ‘876’ numbering space and, consequently, to move from the current standardized 7-digit to a mandatory 10-digit dialling for all local calls. At December 2009, 6,250,000 of the assumed capacity of 7,730,000 numbers had been assigned to telecommunications service providers and their projected 5-year demand for numbers indicated a need for 1,310,000 new numbers over the next three years. Using its numbering resource utilization and forecast survey results, the OUR estimated that the expected period for the exhaustion of area code 876 would be the 4th quarter of 2012. However, subsequent developments in the local telecommunications markets (including acquisitions of local telecommunications business operations and the lowering of mobile termination rates) which lowered the utilization of and demand for numbering resources, served to delay the exhaustion of the 876 area code until the current forecast date. Typically, an additional area code must be implemented at least eighteen months before the exhaustion of the existing area code(s) serving an area.